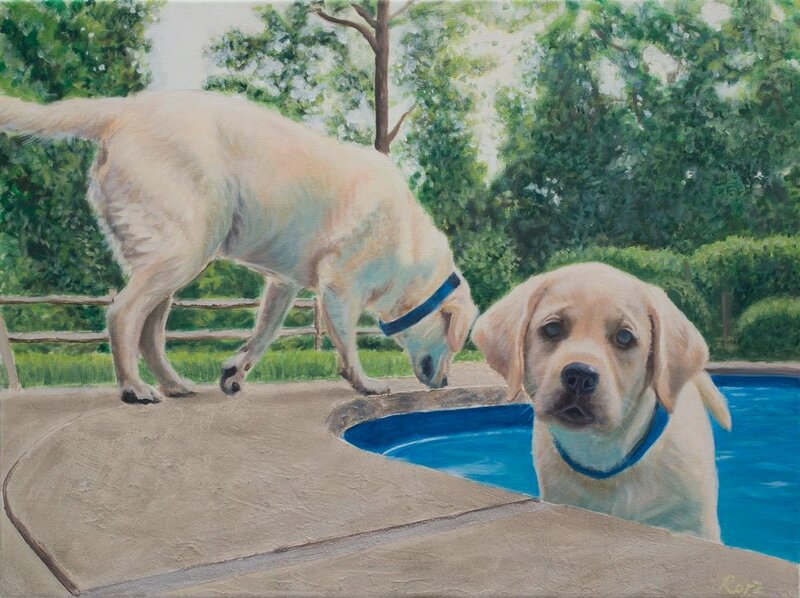 Raleigh & Co. will host renowned pet portrait artist Rory Mackay in store Thursday. August 17 and Friday, August 18. Rory is a classically trained portrait artist specializing in animal portraiture. He will be available for 2 days only at Raleigh & Co. to photograph your beloved dog, to be commissioned for an oil portrait, or to design personal stationery featuring an illustration of your pet. Don't miss out on this opportunity to immortalize your beloved pet in a unique work of art!! Please call the boutique at 203-340-9170 to RSVP and to schedule your photo shoot with Rory.